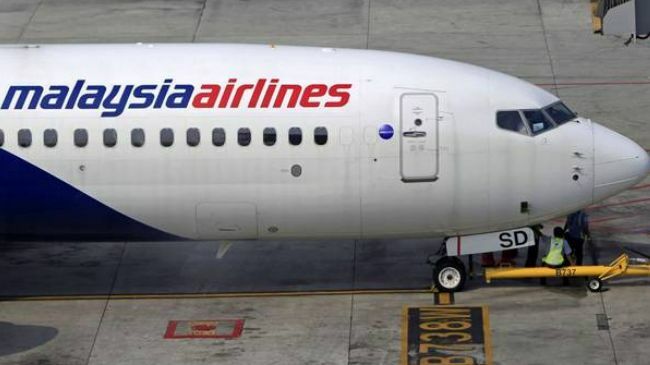 There's been much speculation about the Malaysia Airlines jet's disappearance. The plane departed from Kuala Lumpur with 239 passengers aboard on March 8, 2014, en route to Beijing. The Boeing 777 jet flew across Malaysia into the Gulf of Thailand at 35,000 feet, and then disappeared from radar screens. Many questions still remain about its fate. Theories have been raised about pilot error, plane malfunction, terrorism, and hijacking. Did Identity Theft Play a Part? Investigation has discovered that two Iranian passengers were traveling with stolen passports. At first, this raised questions about terrorist involvement. However, officials now believe that the two Iranian men who boarded the plane together with stolen passports weren't terrorists. The motives of one man, a 19-year-old Iranian named Pouria Nourmohammadi Mehrdad, are now suspected to involve plans to migrate to Germany, rather than terrorism. The Legal Life Documents Personal Planning Package contains essential life documents, information on how to organize life documents and other products. The second man was identified by Interpol as a 29-year-old Iranian. Both men traveled to Malaysia on their Iranian passports, then apparently switched to using stolen Italian and Austrian and documents. The U.S. State Department reports that an average of 320,000 U.S. passport cards and books are reported lost or stolen annually. As officials downplay the suspicions of foul play, the search for answers widens and the mystery grows. Taking a few minutes now to protect credit, financial assets, and job opportunities is vital. The damage an identity thief can cause from the misuse of benefits, false arrests, and other fraudulent uses of your information, can be a lengthy and expensive nightmare. An ounce of prevention is worth a pound of cure, especially when all it takes is filling out some simple, inexpensive legal forms.